I’ve long been a strong proponent of driving more and more employee referrals. I’ve reviewed and set up technology platforms, incentive schemes, social network integrations. I’ve organised referral hackathons replete with crispy spring rolls and spicy breaded chicken wings. At my last employer, GroupM, I’ve even won awards for referral programs, facing off against, and beating competition from Ericsson, Manulife and the Singapore Government. for the best employee referral program in Asia Pacific. When you think about it, employee referrals make lots of sense, and are on paper the best way to recruit by far. They reduce reliance on expensive third-party agents, driving down costs. They build a sense of ‘immediate community’ which improves engagement and staff retention. They also serve as a barometer for a culture in more honest ways than things like employee surveys, or even Glassdoor. Countless studies point to the many benefits of having a strong referral program. Lately I’ve been giving some thought to the dark side of employees recommending friends and contacts to work where you do. Groupthink occurs when a team or organization becomes so similar in their outlook that they lose the ability to be fresh in their decision making. The result is an environment where perspectives and ideas fail to be challenged. Some people may be uncomfortable offering thoughts outside “the norm,” and over time, products or services may weaken with the narrowed approach. Of course, it’s hard to weed this out, because Groupthink is a result of unconscious bias and therefore hard to pinpoint, let alone the fact that no one is likely to admit being in it’s evil grip. Does $5,000 sound like a lot to be rewarded for introducing a team-mate? It’s not uncommon for this amount of money, or even more to change hands for top candidates, especially talented software engineers. It’s great that staff are able to earn major supplemental income through referral schemes. When I look at a regional P&L and the line item for spend with recruiting firms and headhunters is trending down, and that money is going straight to the pockets of our wonderful Grabbers, I feel happy. But there’s a dark side to this. Maybe certain employees are referring weak ties, people that they simply found on Linkedin? Are some people spending more time on referral generation than on their actual work, because it’s more lucrative than their actual day job. The whole idea about a better quality of hire and better employee performance is totally undermined if the referrer has no meaningful connection with the person. Uber have a huge team of recruiters to process this avalanche of friends and former co-workers. I count more than 400 people doing talent acquisition (on Linkedin) for Uber. You do have to wonder though, about the impact on diversity. Given the diversity challenges found in Silicon Valley and beyond, most of the people making the referrals will have worked in environments where people like them work. Odds are good that the people they are referring are mostly male, with privileged access to education, and white. I’ve seen unusual accommodations made for close friends of top leaders and influential employees, simply because of the special relationship. This could be an offshore tax equalisation arrangement, a larger sign on bonus, or a base salary way outside of the existing parameters. The fact is that less questions are likely to be asked if the candidate is a ‘known quantity’ and this special treatment can easily lead to discontent and disengagement down the line, because let’s be honest, people do talk to each other about compensation. Referrals can actually hurt organisational performance. During a review cycle, it’s only human that we may favour people we know and have worked with before, over relative strangers. 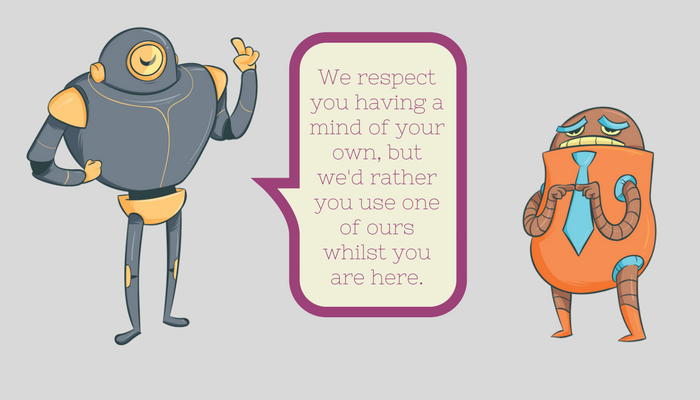 This doesn’t make us bad people, it’s natural, and hard to be mindful of, but it’s certainly not good for business. A manager may upgrade the performance rating of a former peer who they have a personal relationship with, and given that most of us are still operating in environments where performance ratings are calibrated, this can mean the wrong people get rewarded and promoted. In some instances, I’ve heard of referred candidates skipping parts of the hiring process because they are a known prior performer. This completely undermines the sanctity of a rigorous and consistent talent evaluation model. Imagine a situation where a friend of the CEO has been referred for a job, and they have multiple offers before entering your process. How many of us would insist that they go through a 2 week schedule of interviews and stick to the process, if there was a high probability the candidate would be lost? This is especially likely if there are high incentives for referrals and no well-documented process for making ‘general’ referrals which are not specific to a job. Employees don’t always have the time or knowledge to decide precisely which job a friend may fit, and so will pass the talent to a talent acquisition or HR team member. Overloading the TA team with irrelevant candidates can cause all kinds of challenges, especially when there are hundreds of positions to be filled. What happens when a referred candidate is mismanaged? How do you communicate that a friend who was introduced by a top performing employee received a bad reference check? What about communicating the progress of a referred candidate to a referrer with consideration to legality and transparency? Are your qualifying terms fair? And what about payment? Most referral schemes pay out 1-6 months after the referred candidate joins. This long wait is demoralising, especially if the person who made the referral has to keep chasing HR or Finance for the readies. This in turn may impact the level of discretionary effort the employee is willing to make. 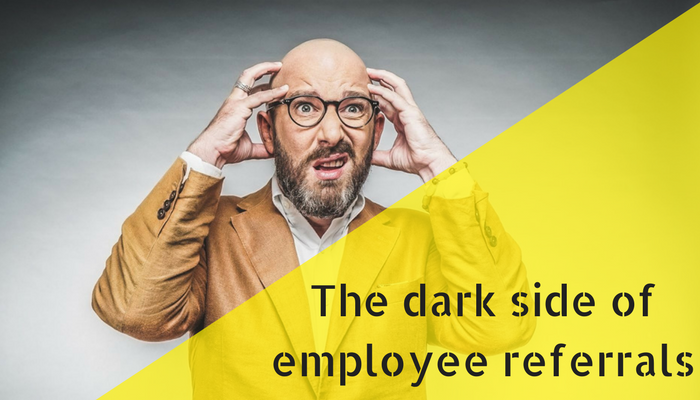 Having poor tracking of referrals, or a poorly structured process can even turn off an employee to the point they want to leave the organisation. How to fix some of this? A truly great ERP (Employee Referral Program) will reward employees for quality hires. This doesn’t just mean passing probation, but rather the higher the ROI of the new hire, the higher the reward. 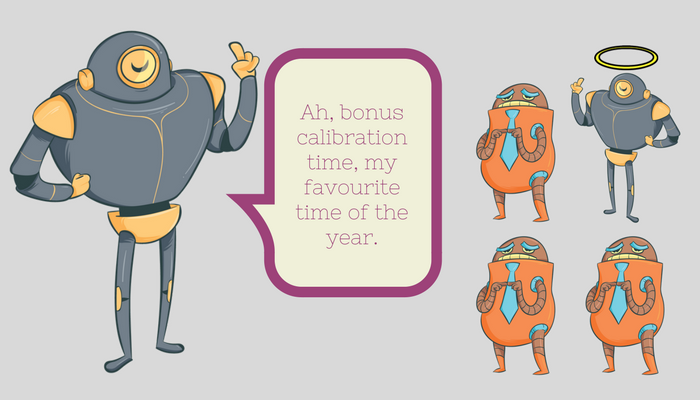 Treating referrals fast means setting up clear KPI’s for response from your Talent Acquisition teams. Most modern recruiting systems like Jobvite, Lever and Workday Recruiting, can reflect ‘time in stage’ too, so it’s easy to establish response time criteria for your hiring managers, and audit in a dashboard. Restricting the number of referrals a person is able to make monthly is a bit harsh, perhaps? 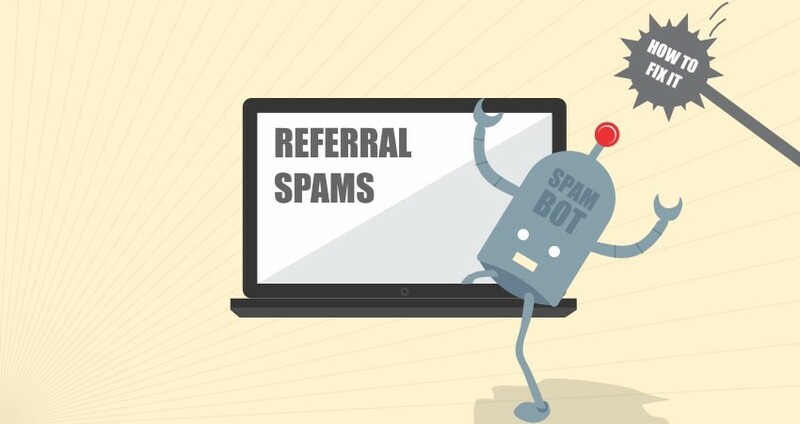 Setting a system up where the relationship context has to be documented by the referral is maybe a more effective, and gentler way to avoid referral spam. Perhaps this is a radical idea, and may raise an eyebrow in your finance team, but if we truly trust that the referral is of quality, and we have confidence in how we measure performance, why aren’t we brave enough to do this? A good ERP has to be well-communicated. This means making sure that the Engineering team understand what kind of people are sought after in the UI/UX Design teams, the Customer Success team, the Finance team, and so on. Candidate persona development can help a lot with this, as it aids understanding of the skills and culture required in specific departments.